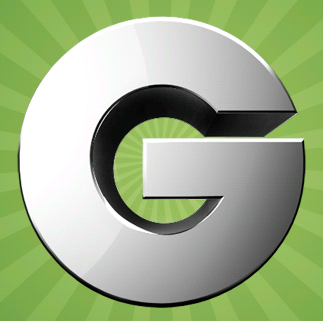 Groupon customers please click groupon logo above. 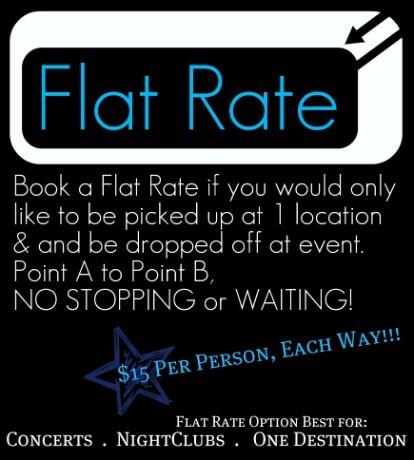 PLEASE CHECK AVAILABILITY BY CALLING (708) 655-0404 before filling out the below ONLINE BOOKING FORMS! 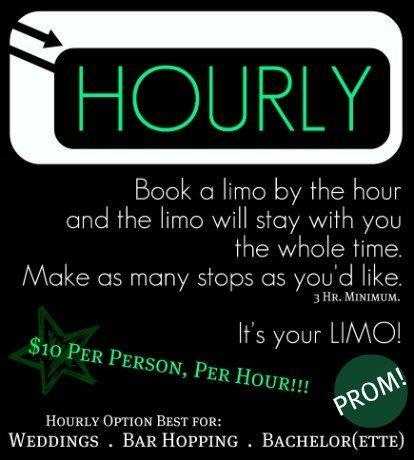 Please call (708) 655-0404 to reserve a party bus!